TORQ originally developed their range of performance nutrition products through a need to offer the highest standard of support to the athletes. TORQ don’t use chemical sweeteners, colours or artificial flavours, yet they work meticulously to deliver the finest natural flavour profiles available in any food product. From product function, through to usability, flavour and packaging quality and design, we accept absolutely no compromise and always strive for perfection. 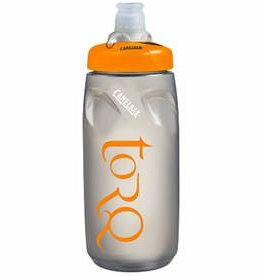 The short version - TORQ products taste great and actually work!